Enjoy a perfect mix of pleasure: a creamy cappuccino, with dense milk foam, always at the perfect temperature … until the last drop. 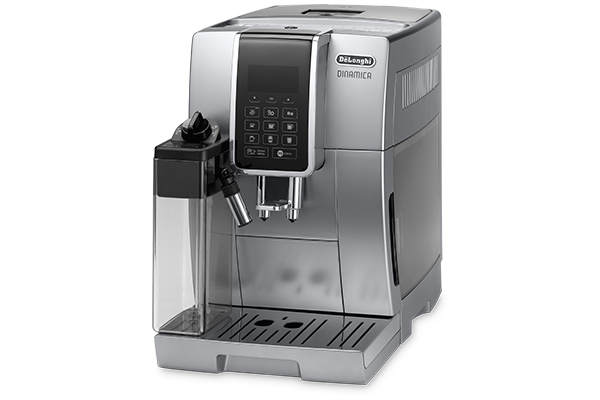 The automatic cleaning function integrated in the froth regulating knob guarantees an easy and secure cleaning of all milk frother components. 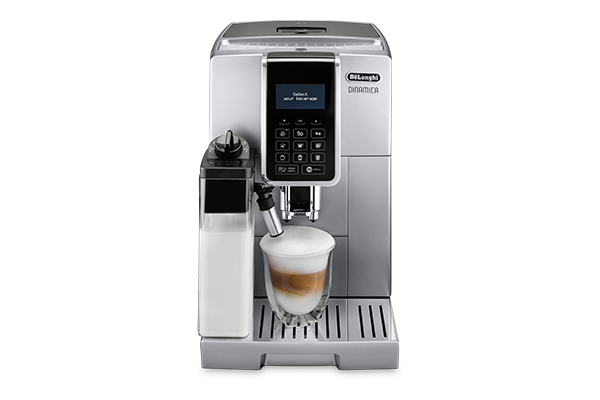 Apart from the direct buttons for traditional beverages (Espresso, Coffee, LONG, Cappuccino, Latte Macchiato and Hot Milk) discover the exclusive “MY” function to personalize each beverage adjusting aroma and coffee/milk quantities, to enjoy drinks that perfectly match your taste! 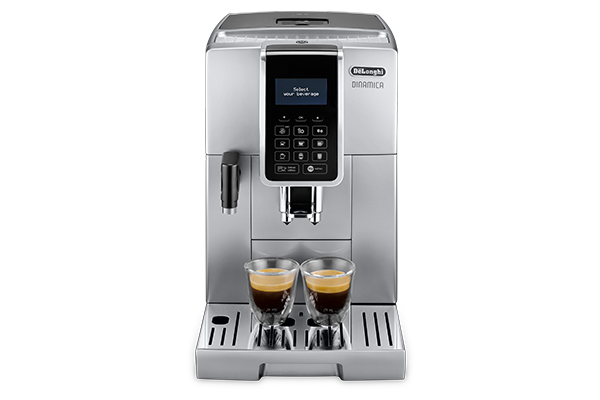 Equipped with “LatteCrema” System to enjoy a perfect mix of pleasure: a creamy cappuccino, with dense milk foam, always at the perfect temperature…until the last drop! 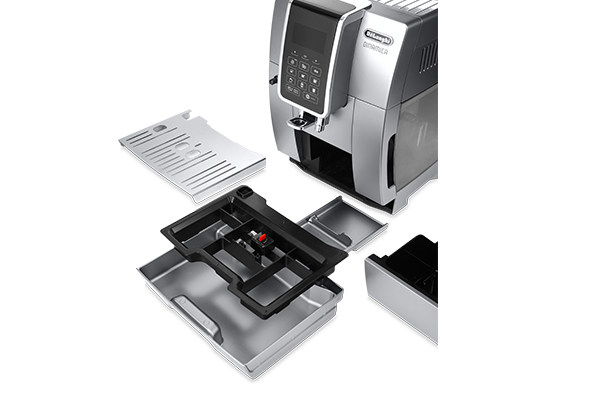 “MY” function: personalize each beverage adjusting aroma and coffee/milk quantities, to enjoy drinks that perfectly match your taste!